Specialising in Antistatic and Conductive products and services for static control. Also offering a comprehensive range of Manufacturing and Workshop Equipment, including Packaging and production aids. 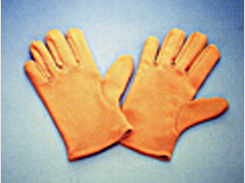 Converters, fabricators and suppliers of Rubber and Plastic materials including foams and Sponge. 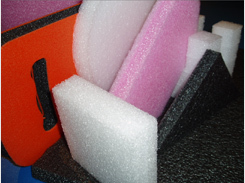 A New closed cell Polyethylene foam - CFC/HCFC Free. Black & White - standard colour. Pink - Anti Static Grade. or Cut/pressed to customer specification.